Adandy Farm has been in the Arabian horse business since 1967, providing sales, training, breeding and marketing of the finest Arabian Horses in North America, always with an eye toward producing and training national champions. We offer first class facilities with 60 stalls, an indoor walker, a large indoor arena, a state of the art breeding facility, four ready rooms and two wash rooms - all under one roof. 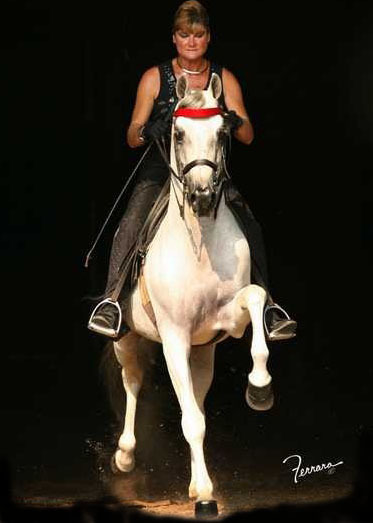 We train Arabians and National Show Horses in English, Hunter, Halter, Western and Driving with an emphasis on amateur riders. Adandy Farm has produced dozens of National Champions in Open and Amateur, both in Performance and Halter disciplines.